Antler, A. Blueberries, B. Cabin and Canoe, C and C.
With beautiful watercolor illustrations and rhyming prose, this children's alphabet book will take you straight Up North. 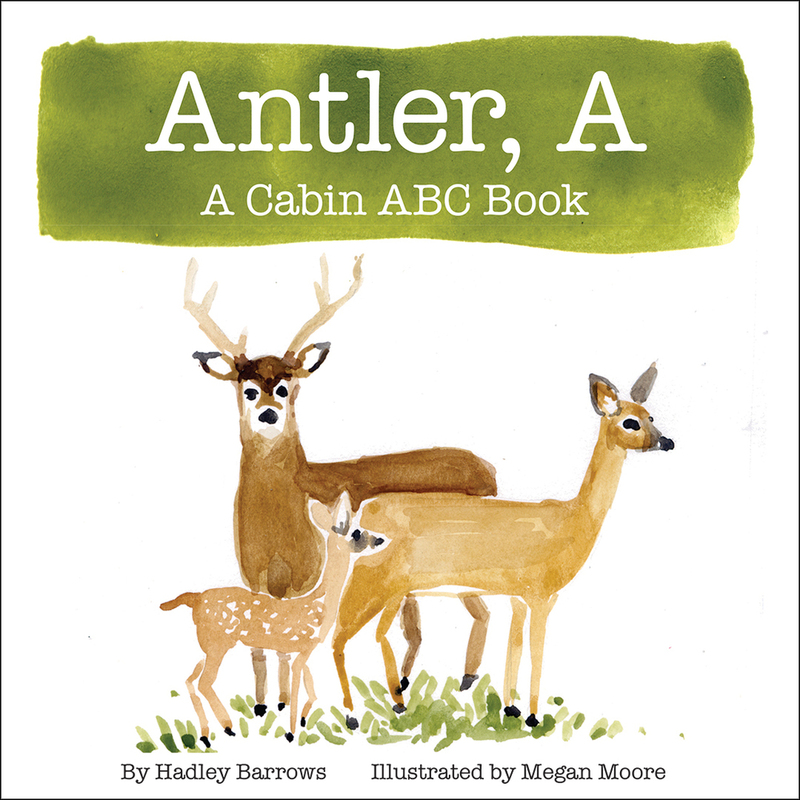 Antler, A is a cabin ABC book that is perfect for toddlers, nature lovers and anyone who adores the great outdoors. From wildlife to ice cream, Antler A will take you back to those endless summers spent at your cabin in the woods or your cottage on the lake.